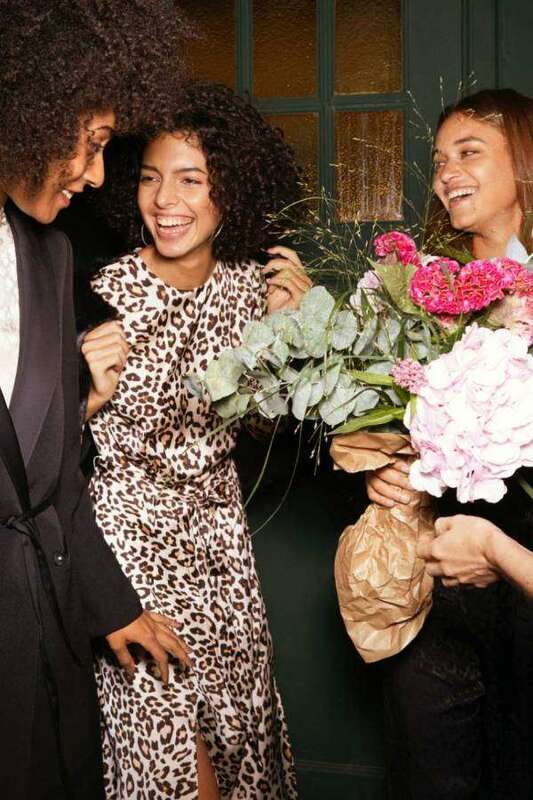 Home > Fashion > [H&M] Ready for party season? [H&M] Ready for party season? Kick off the party season with friends, festivities and glamorous new fashion. 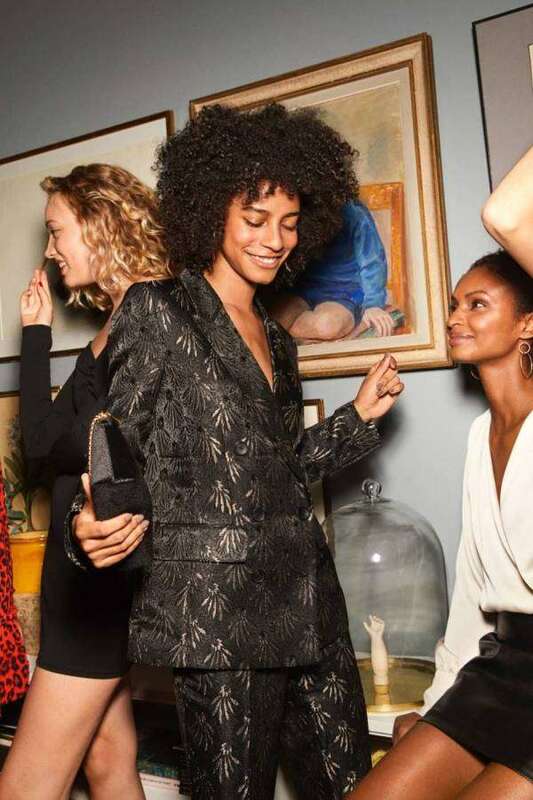 Wild prints, sharp suits and more stunning evening styles â€” just RSVP yes! Festive mingle? Work party? 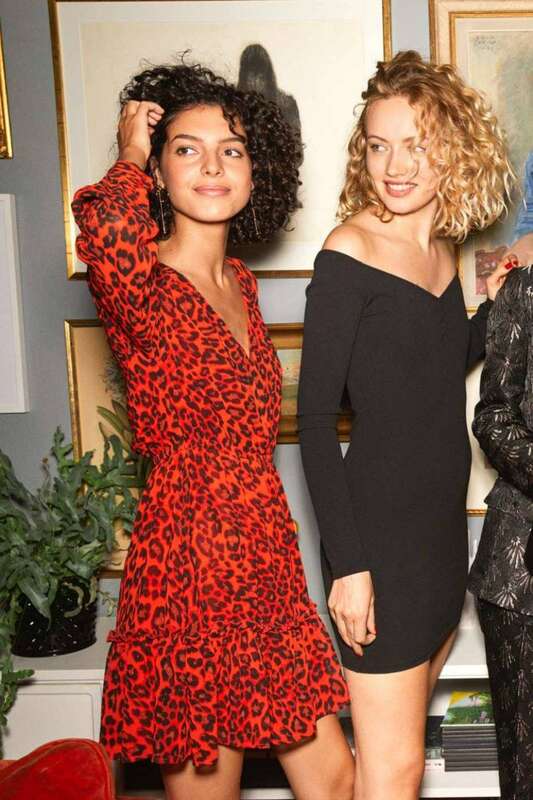 Keep it classic in black bodycon dresses or add some fizz with red leopard prints. Ooze confidence in the party suit of the season. With a strong silhouette and festive gold detailing, it's an effortless blend of chic and fun. Not sure how dressy to go? 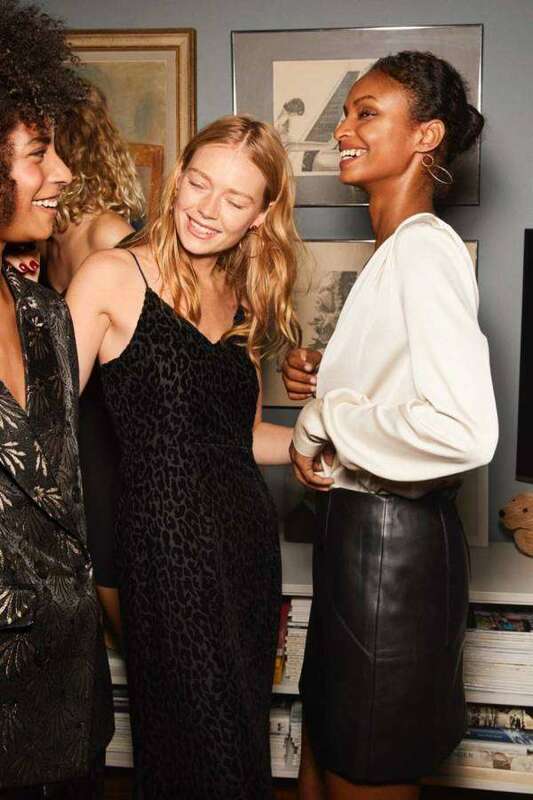 An elegant high-neck dress is the perfect choice, no matter which way the vibe ends up. 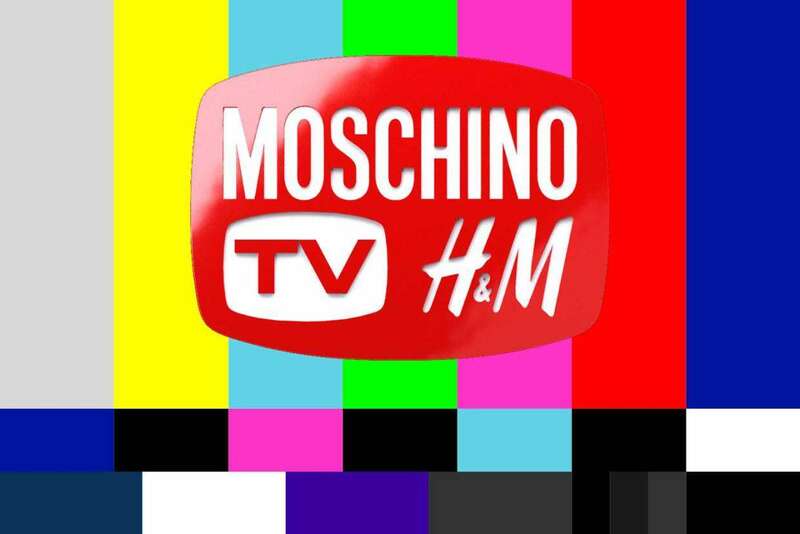 This year's designer collaboration with MOSCHINO features bold streetwear-inspired clothing and accessories for women and men, under the creative direction of Jeremy Scott. Welcome to a glamorous world of pop culture, logos and attitude, where Disney's most beloved characters join the party! 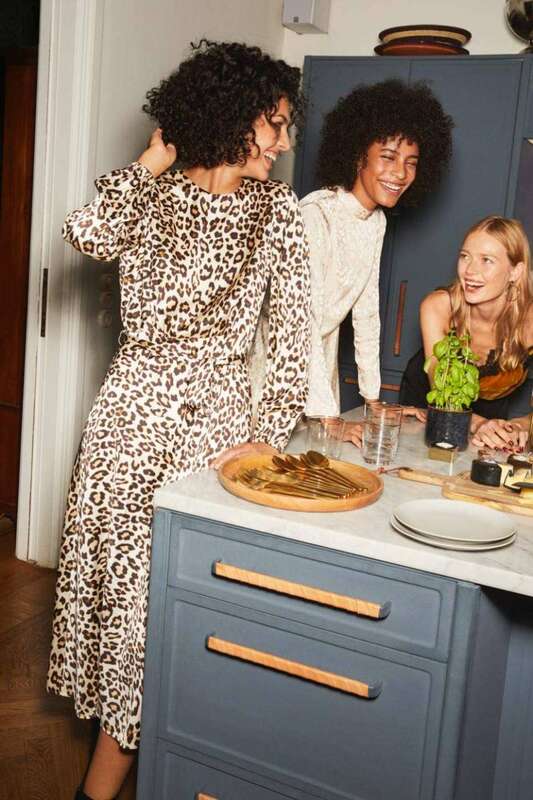 Available in selected H&M stores and at hm.com 8 November 2018.